I started this blog with a goal... to make healthy eating EASIER and to share the knowledge that I have learned over the past few years that has led to a healthier lifestyle for my family and me. My desire is that whether you are a stay at home mom, working full time, or just a guy that likes to cook, you will be able to come here and find recipes that are easy, simple, and most importantly... healthy! I have created weekly dinner plans that have the grocery list already created. I truly believe that food can change your life. Want to lose weight? Want to stay out of the Dr.'s office? Want to have that energy that you see some people with? 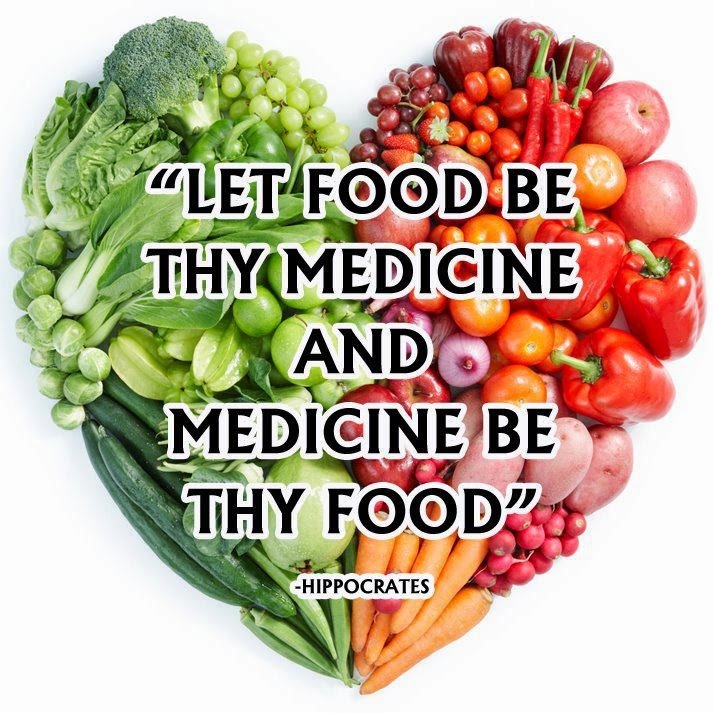 What you eat is either making you healthy or making you sick. The stats are over whelming about cancer and disease in America... we have some of the highest rates across the globe! Scary numbers considering we are one of the wealthiest nations and should be the healthiest. I highly recommend you watch the documentary Forks Over Knives, which lays out the research and facts that I'm referencing. It is known that 30% of cancer cases can be blamed on genetics, however that leaves us with a whoping 70% that can be prevented or cured. Knowledge is power! Take back your life, health, and start making choices that leave you feeling great! Just getting started? Click here for more information or contact me for additional support.